Live in luxury with this striking transitional Tudor featuring top amenities, designer finishes and a fresh and functional floorplan. Built by a team of experts in luxury, Kennington Premier and C.A. Nelson Architecture Group have built a masterpiece in a highly coveted Devonshire neighborhood. Serene master retreat with office and guest suite down and three guest suites + gameroom up. Charming library, spacious chef x2019;s kitchen and great room. Perfect home for indoor-outdoor entertaining. 3 car garage. Please, send me more information on this property: MLS# 14005113 – $2,349,000 – 5626 Greenbrier Drive, Dallas, TX 75209. 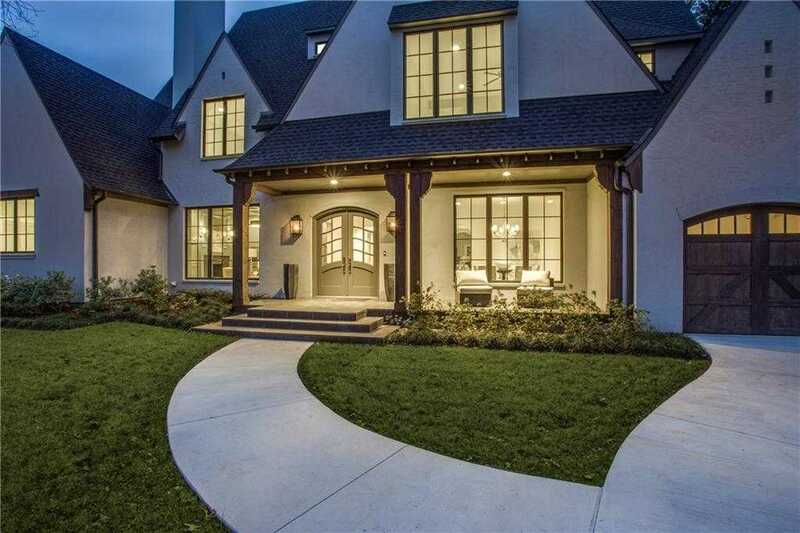 I would like to schedule a private showing for this property: MLS# 14005113 – $2,349,000 – 5626 Greenbrier Drive, Dallas, TX 75209.